Updated 5:45 p.m. | Posted 11:26 a.m. 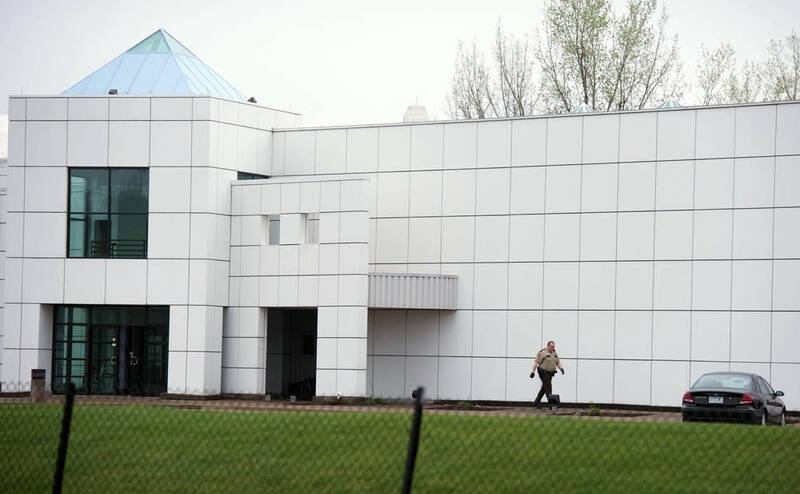 Prince, the Minnesota-born international superstar whose sound revolutionized pop music and put the Minneapolis scene on the map, was found dead Thursday morning at his Paisley Park studios in Chanhassen. 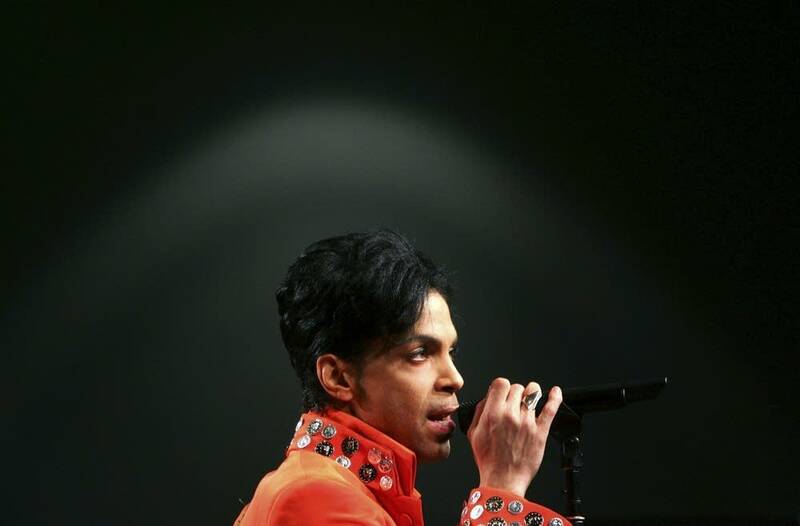 Deputies responding at about 9:43 a.m. to reports of a medical emergency discovered Prince collapsed and unresponsive in an elevator, the Carver County Sheriff's Office said. Attempts to revive him with CPR failed. He was pronounced dead at 10:07 a.m. An investigation is underway. 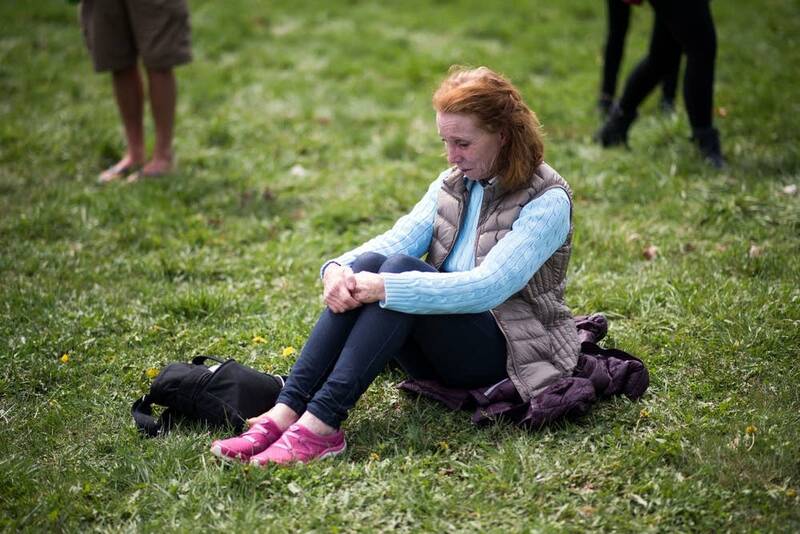 Tributes poured in almost immediately as the news ricocheted around the world and people poured out their shock and grief on social media. 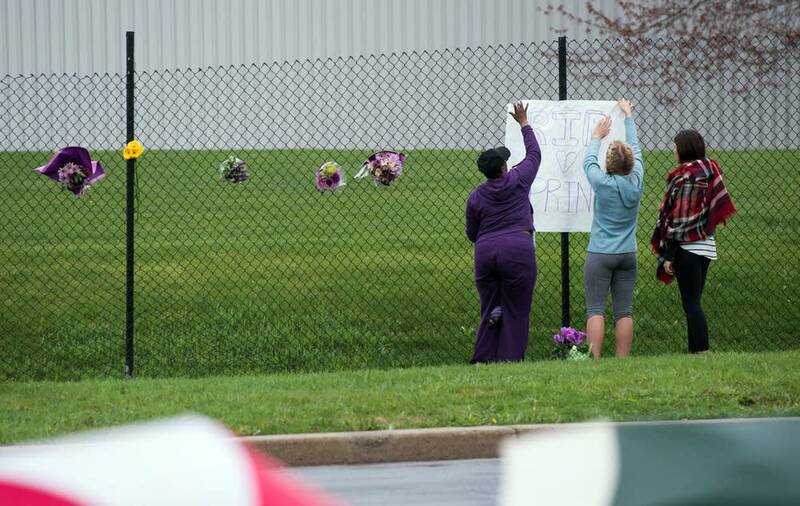 Fans gathered in the morning rain outside Paisley Park and put up makeshift memorials. "Today, the world lost a creative icon," President Barack Obama said in a statement. "Few artists have influenced the sound and trajectory of popular music more distinctly, or touched quite so many people with their talent. He was a virtuoso instrumentalist, a brilliant bandleader, and an electrifying performer." Prince, 57, was reportedly treated last week for dehydration in Illinois after an unscheduled stop of a plane he was on while returning from a performance in Georgia. On Saturday night at Paisley Park, Prince threw a dance party and made a brief appearance to assure people he was fine. 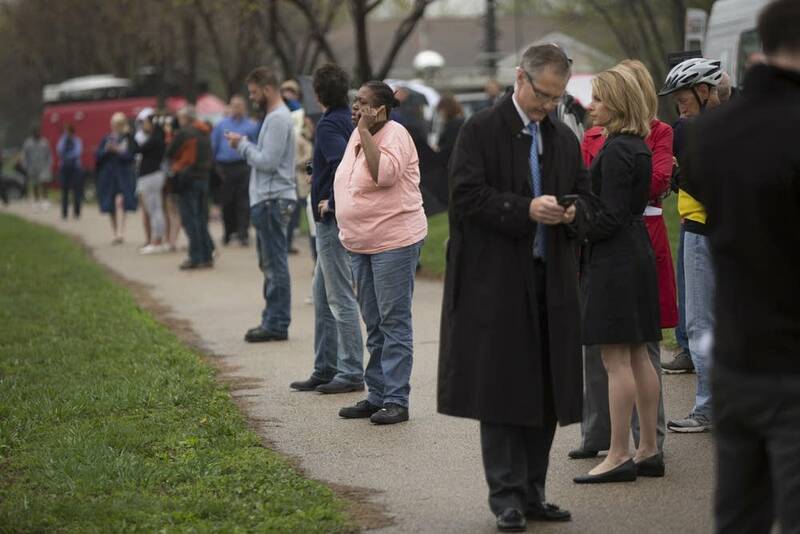 "Wait a few days before you waste any prayers," he told revelers. Widely considered a pop music pioneer, Prince is credited with creating what became known as the Minneapolis Sound — a mix of rock, electronic music, funk and more. In a 1981 review of a Prince show, the New York Times declared the then-21-year-old a renegade and "heir to the defiant rock-and-roll tradition" of Elvis Pressley, Mick Jagger and Jimi Hendrix. "Prince's genius seemed to arrive fully formed, almost as if by magic," Jay Gabler, a digital producer with MPR's sister station, The Current, wrote Thursday. "He released his debut album at the age of 19, and its eponymous follow-up, released the following year, made him a breakout success with instant classics like "I Wanna Be Your Lover" and "I Feel For You." His 1984 album "Purple Rain" and the movie it spawned transformed Prince from cult icon to superstar. "He rewrote the rulebook, forging a synthesis of black funk and white rock that served as a blueprint for cutting-edge music" in the 1980s, according to the Rock and Roll Hall of Fame. "Prince made dance music that rocked and rock music that had a bristling, funky backbone." Born Prince Rogers Nelson in Minneapolis, Prince was the product of a broken home who found refuge in music, his Hall of Fame biography noted. "By his early teens, he'd mastered multiple instruments ... A demo tape by the young prodigy resulted in major-label interest, and an 18-year-old Prince signed to Warner Bros., insisting on the right to self-produce." Known for fiercely protecting his privacy, Prince recently showed signs of shedding his reclusive reputation. He hosted several late-night jam sessions where he serenaded Madonna, celebrated the Minnesota Lynx's WNBA championship and showcased his latest protege, singer Judith Hill. On stage in New York City last month, he told fans that he was writing his memoir. "The Beautiful Ones'' was expected to be released in the fall of 2017 by publishing house Spiegel & Grau. First Avenue, the Minneapolis concert venue where Prince became a star, said it planned to open the doors Thursday night at 11 p.m. for a free, over-18 dance party in his honor. "Prince was the Patron Saint of First Avenue," the venue's owners said in a statement. "He grew up on this stage, and then commanded it, and he united our city." Over the years, the R&B band Mint Condition opened several times for Prince all over the world. Keyboardist Lawrence Waddell said Prince was beautifully quirky — and spontaneous. "He comes up to us and he says, 'Can I play on a song?' We're like, 'OK — what? Of course,'" Waddell recalled. "No rehearsal or anything, he just comes up on stage and says, 'Tell me when you want to start playing.' And he just kills it." No matter what instrument Prince would grab — guitar, bass, drums or piano — Prince's energy spilled out, Waddell said. "The instrument was a conduit," Waddell said. "The music was really in him."